On Sunday, April 21, Grace Brethren Chapel will be celebrating the resurrection of Jesus Christ with two services. First, we will have an early service at 9am followed by breakfast at 10am. Then, we will have our regularly scheduled worship service at 11 am. We invite you to bring your family and friends and join us as we celebrate the risen Savior! 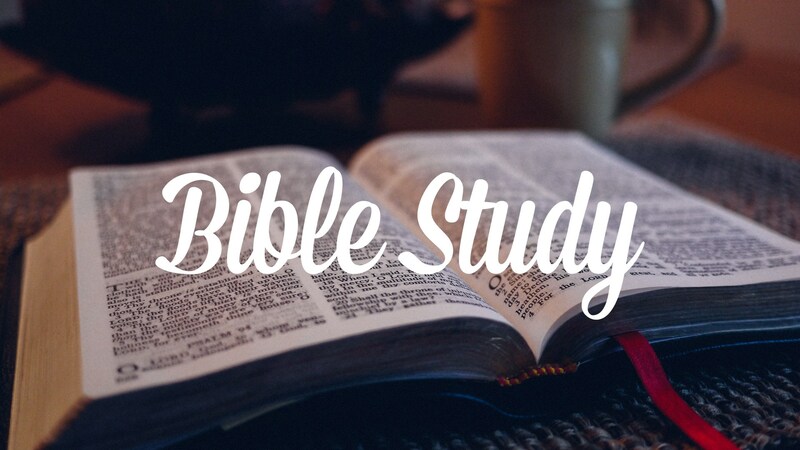 Join us at Grace Brethren Chapel on Wednesday evenings at 6pm for our current study, How to the Study the Bible. The course is based on a Capitol Hill Baptist core seminar. Grace Brethren Chapel is inviting YOU to join us for our 2018 Vacation Bible School! This year’s VBS program will be on July 9-13, from 6-8pm each evening, and includes classes for pre-K to 8th grade. In addition to gospel-centered, biblical teaching, each night will include singing, games, crafts, and snacks. Click HERE to RSVP on our Facebook event page. 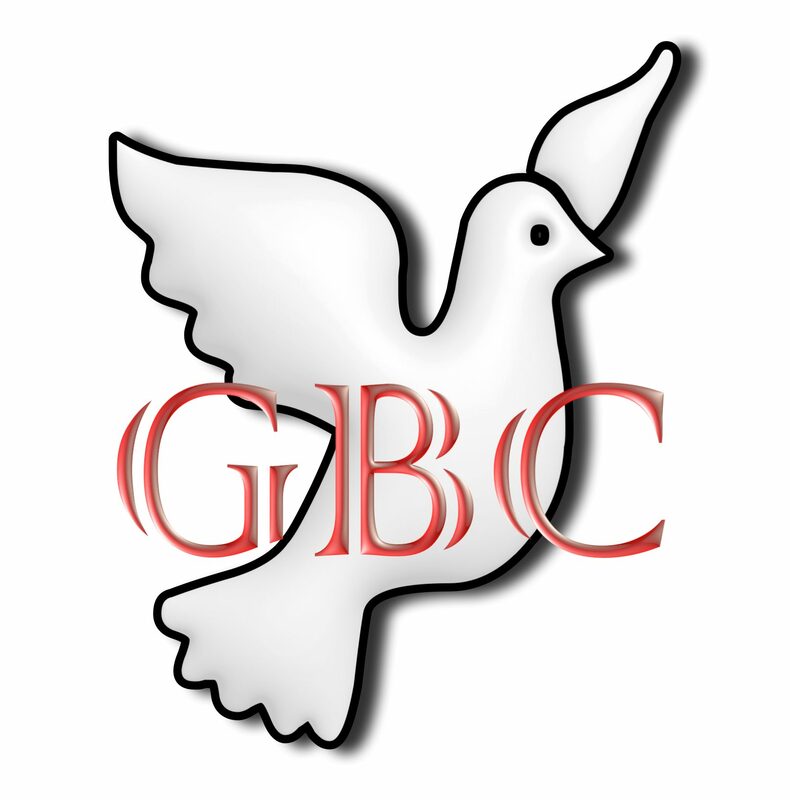 This summer, GBC will offer a free six-week course on systematic theology on Sunday evenings at 6pm starting June 10. Each class will include two one-hour sessions, and each session will include a lecture followed by Q&A with a short break between sessions. All are invited to attend, as the course will be suitable for both new and journeyed Christians, as well as those who are interested in learning more about the Christian faith. 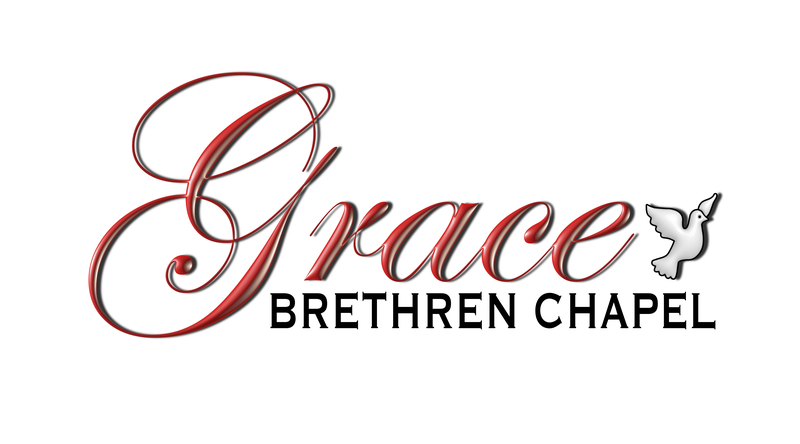 On Sunday, April 1, Grace Brethren Chapel will be celebrating the resurrection of Jesus Christ with two services. First, we will have an early service at 9am followed by breakfast at 10am. Then, we will have our regularly scheduled worship service at 11 am. We invite you to bring your family and friends and join us as we celebrate the risen Savior! Sunday Disciple Hour at 10:00 a.m. and Worship at 11:00 a.m.
Wednesday Bible Study and GBCkids at 6:00 p.m. Subscribe to receive email notifications of new posts, including church announcements and events. A 2011 church plant committed to glorifying God in all things and equipping the saints to be ambassadors for Christ (1 Cor. 10:31; 2 Cor. 5:20).